Wine Etiquette: Decanting a wine – Just For Sybarites! 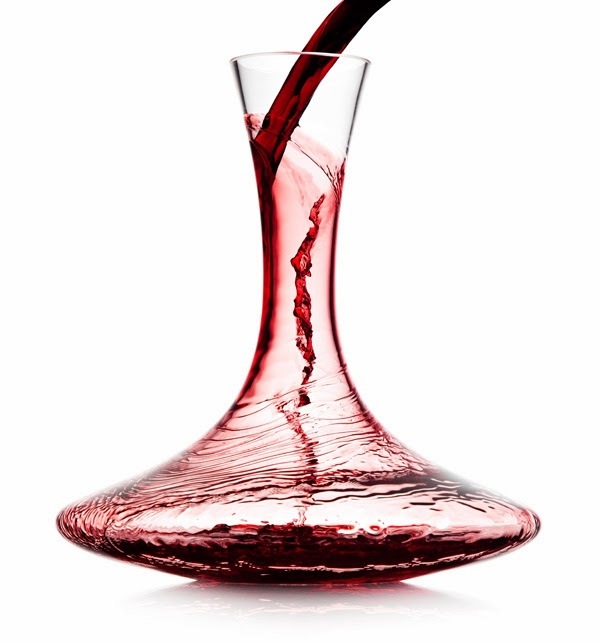 The whole idea behind decanting wine is to get rid of the sediments that may have appeared through time and to aerate or oxygen the wine faster in order to allow the aroma molecules to explode. 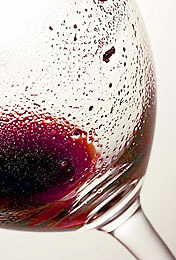 Sediments are little dark particles that appear in wine, they can be formed from dead yeast, tannins and pulp debris. (If you are intrigued by what sediments are, why are they in your bottle and so on read this article). To decant a wine place the open bottle for at least two hours in an upright position to let the sediments touch the bottom. Splash a bit of the wine (less than an ounce) and swirl to “clean” the decanter and have it prepared, then discard this wine. After this pour the wine slowly into the decanter. Do not turn the bottle of wine upside down since the sediments will mix once more! Once half way through reduce the speed even more since the air coming into the bottle will stir the liquid and the solids up. Stop pouring one you see the sediments reach the neck of the bottle. If decanting the wine to aerate then follow the same steps but once all in, swirl inside the decanter to allow the wine to “touch” the air and spread out the aromas. For a faster oxygenation pass the one from one decanter to another a couple of times. 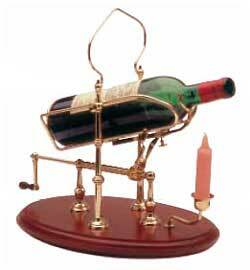 There exist several other fancy items such as wine aerators that can “inject” oxygen faster into your wine molecules. When to decant a wine? As far as red is concerned (in my opinion) always! Decanting makes the cheapest wine taste better by lowering its acidity and the oldest wine feel better getting rid of sediments. As far as the red goes, chilling a decanter is always a good option before pouring in the wine. After this having the decanter on ice will keep the wine better chilled than in the bottle since the crystal is thinner besides white wines also benefit from oxygenation! Some say the time of decanting depends on how old the wine is, lets say a 1985 Château Haut-Brion may need up to three hours since the first impression may be vinegarish. On the other hand some experts say that part of the discovery of a wine is tasting it as it opens up, hence, decanting shortens the experience (not in my opinion). 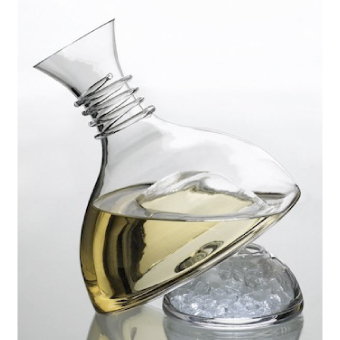 How to clean a decanter? Cleaning a decanter is an interesting topic. NO SOAP is the number one rule. Only pouring water and rinsing is enough, you don’t want lavender or lime aromas from soap invading your next wine! Remember, even if rinsed properly, the soap impregnates the decanter and may pollute your next jewel, there are some special soaps that can be used. With time you may see some dark stains appearing on the bottom of your decanter, for this there are stainless steel pearls that take this solidified tannins away. 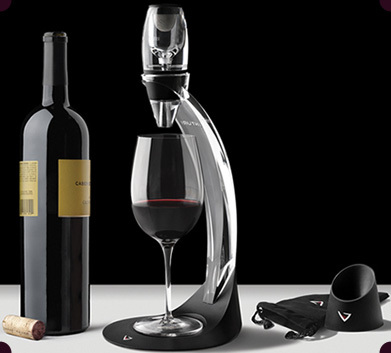 For brilliant decanters try RIEDEL. 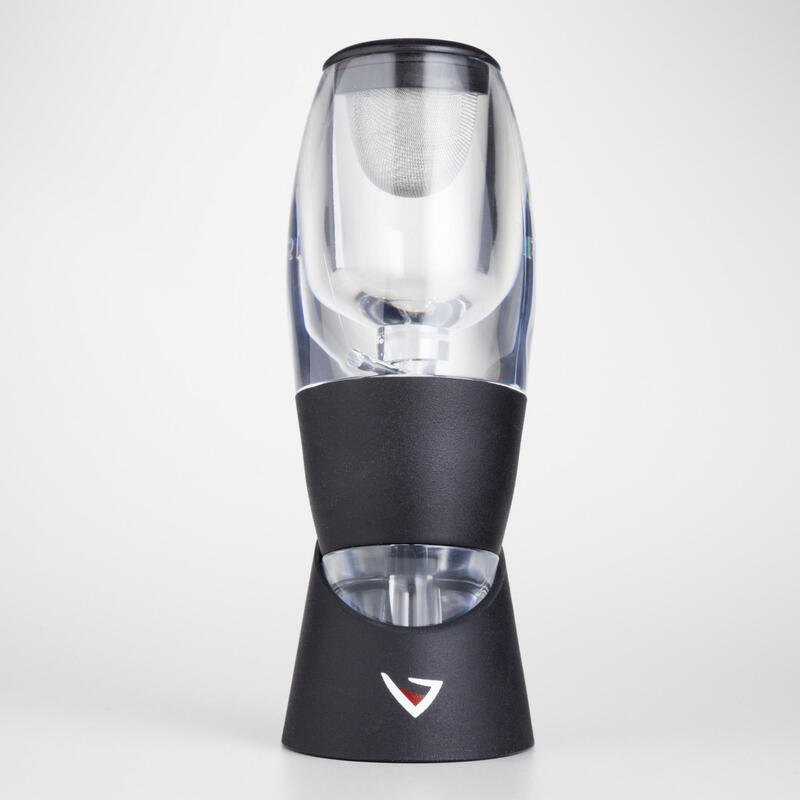 The most acclaimed wine aerator in the market at the moment is VINTURI. 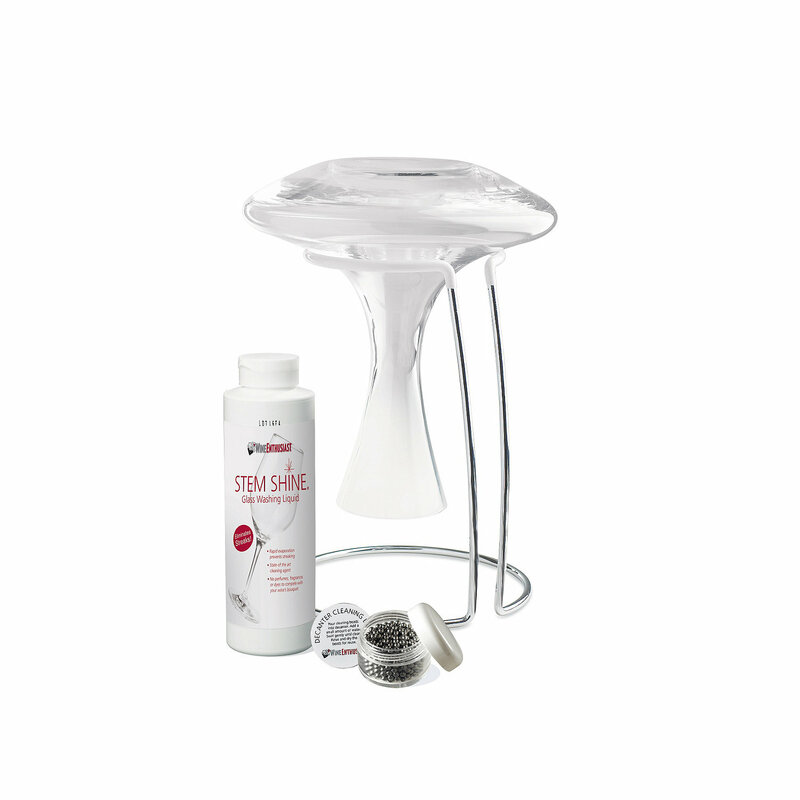 For decanter cleaning items go here. For a quick review watch this.. I do hope this was informative and fun!